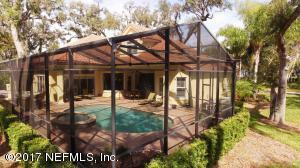 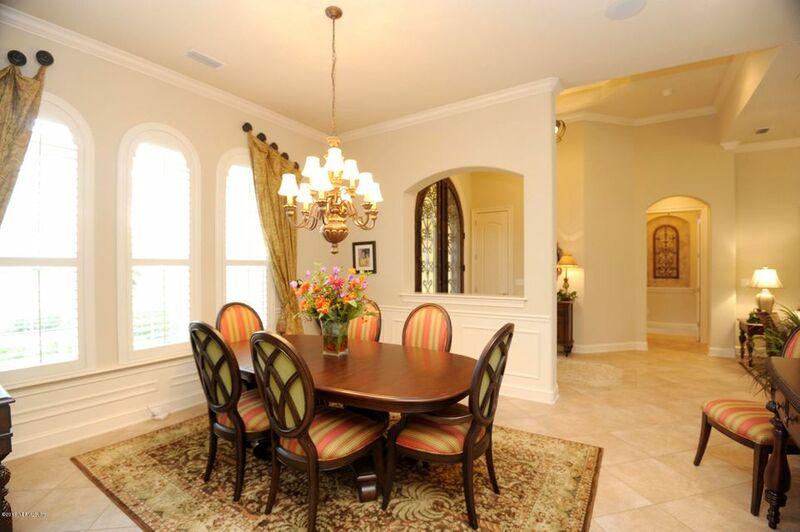 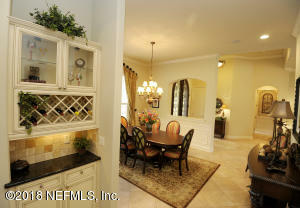 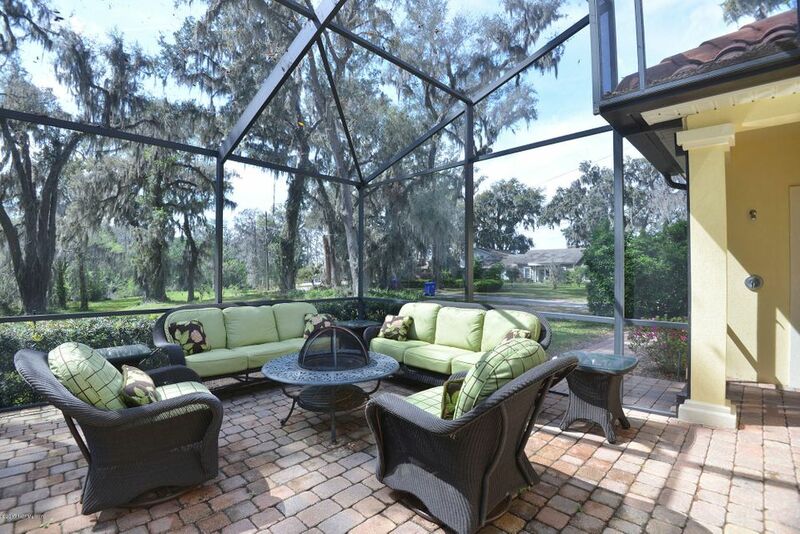 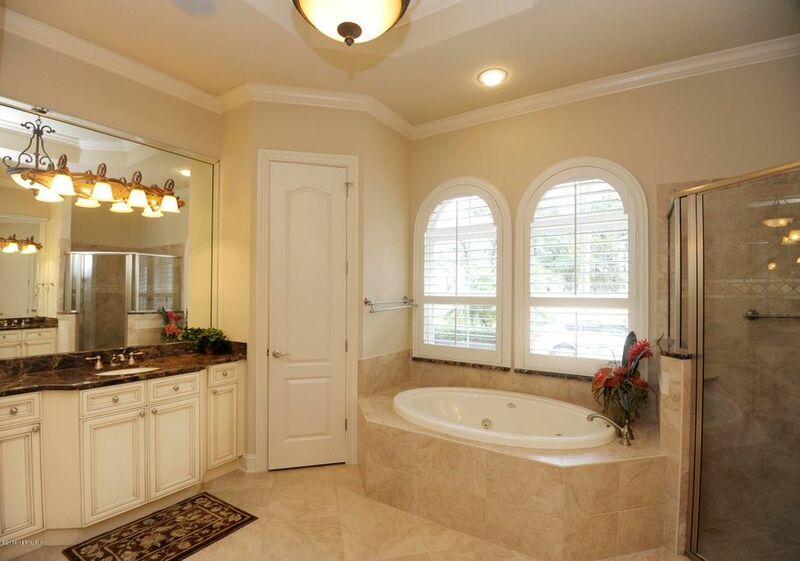 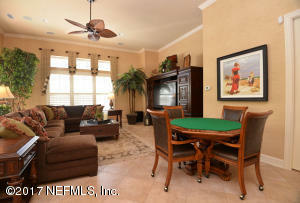 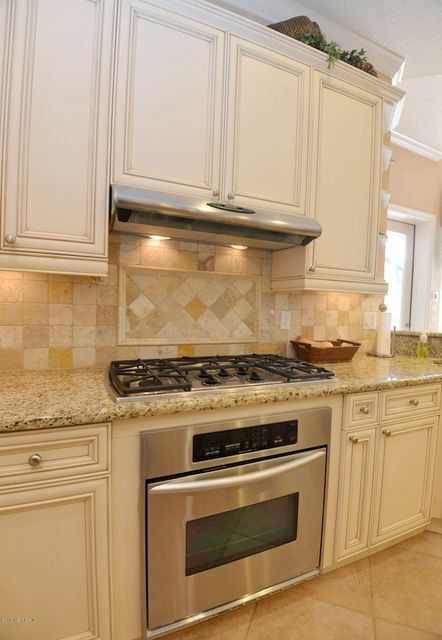 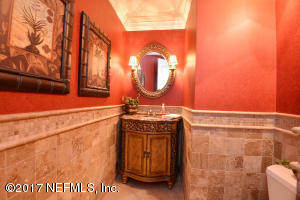 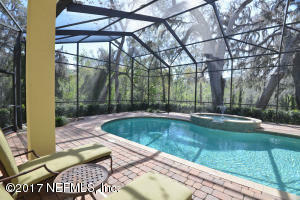 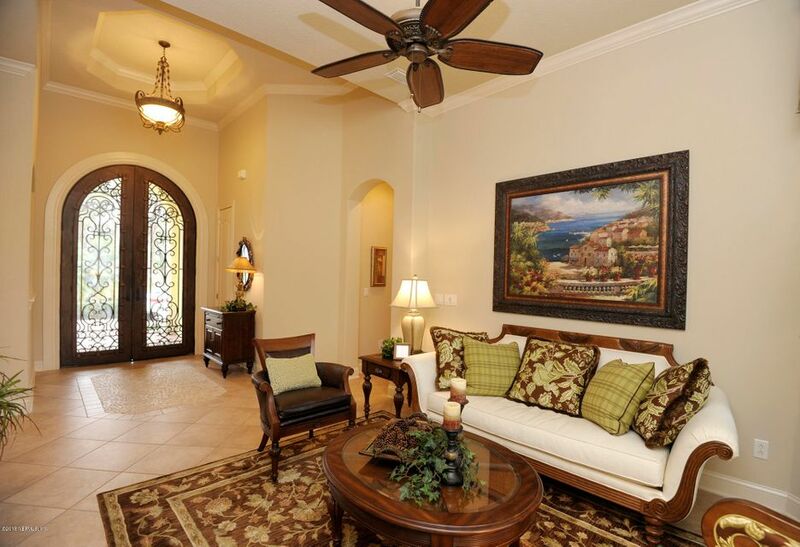 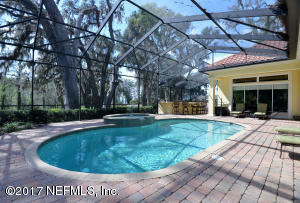 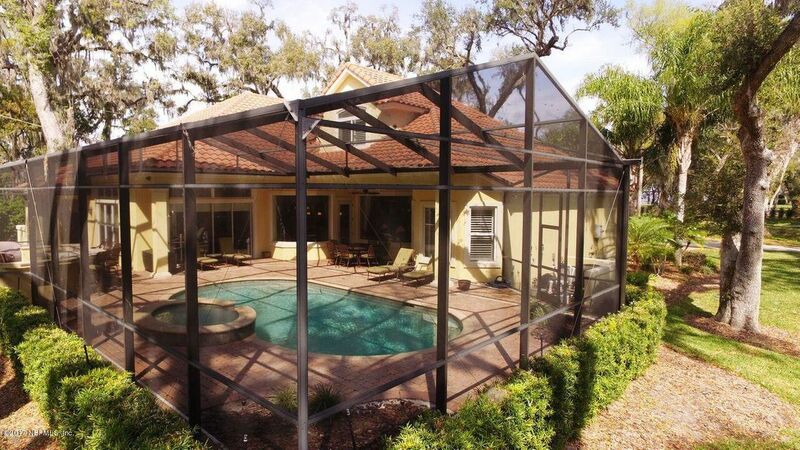 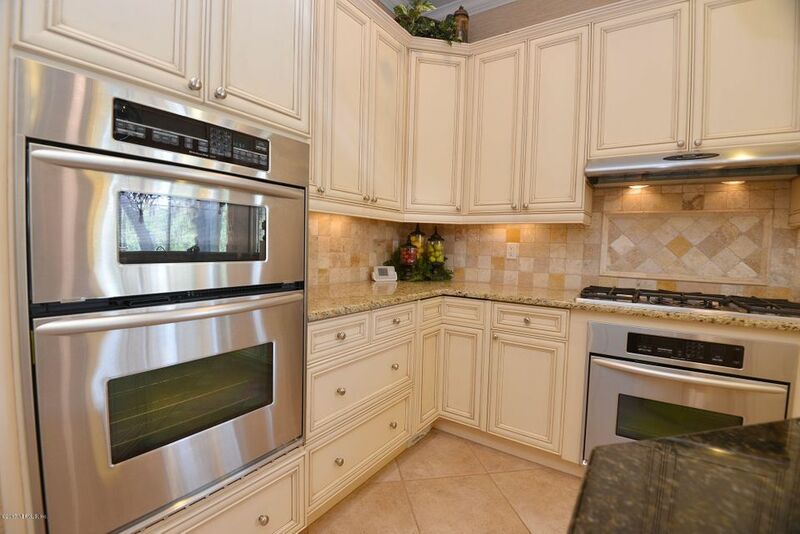 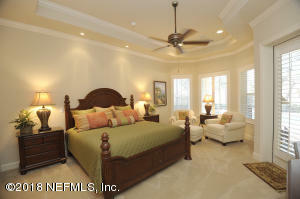 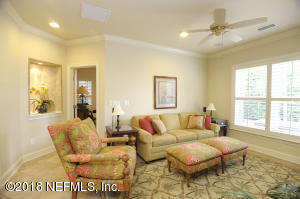 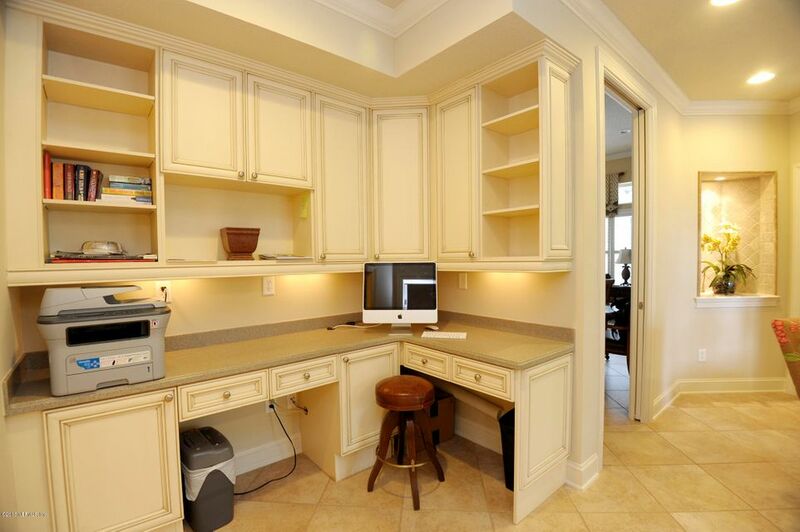 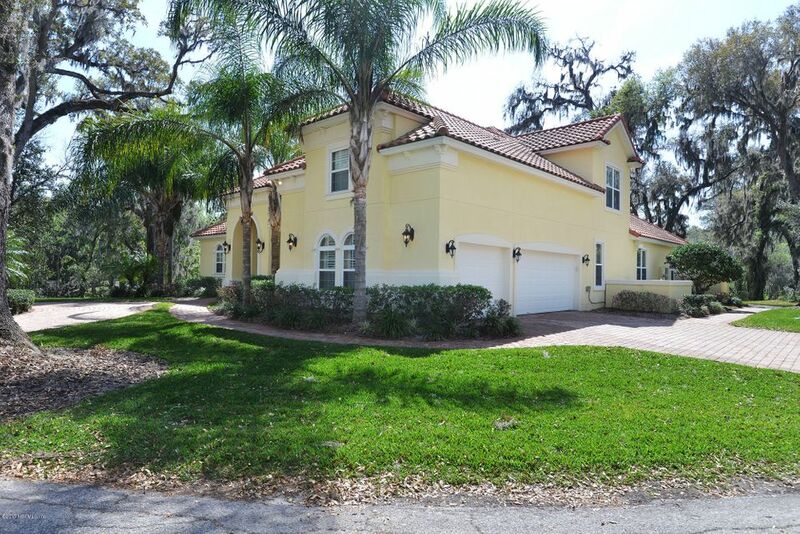 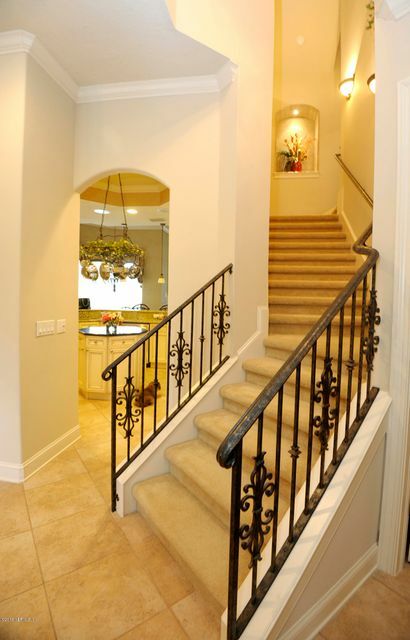 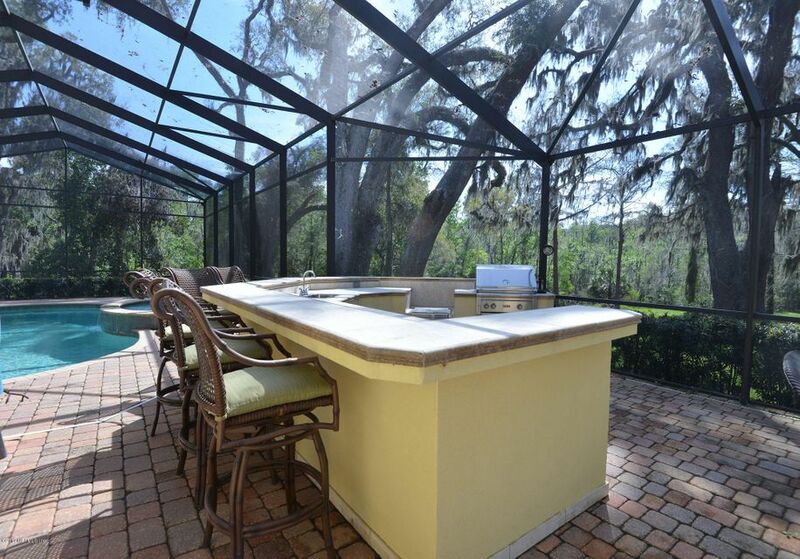 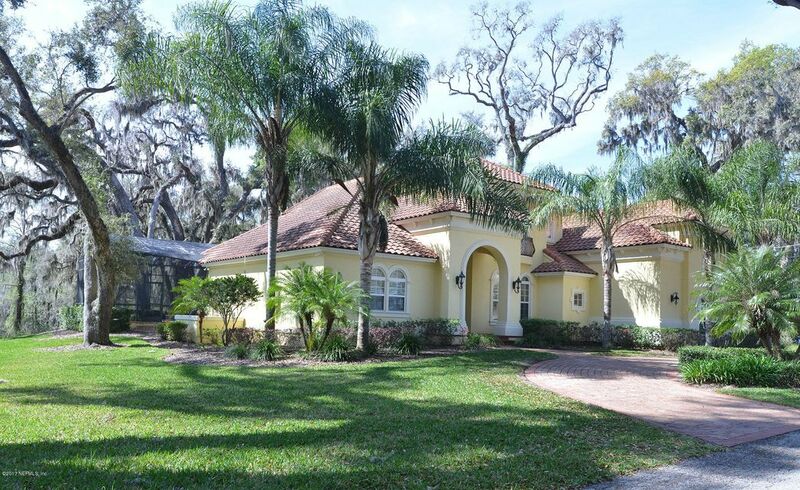 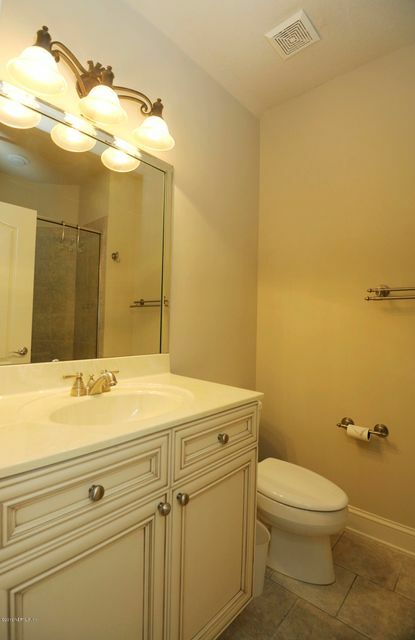 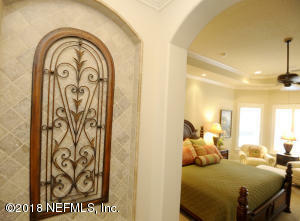 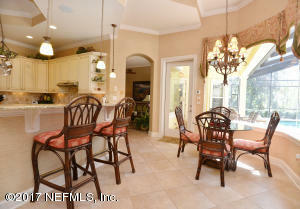 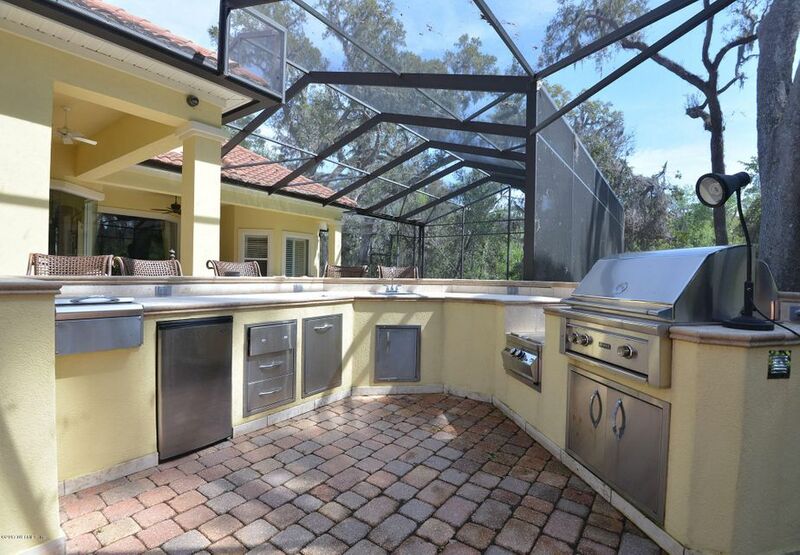 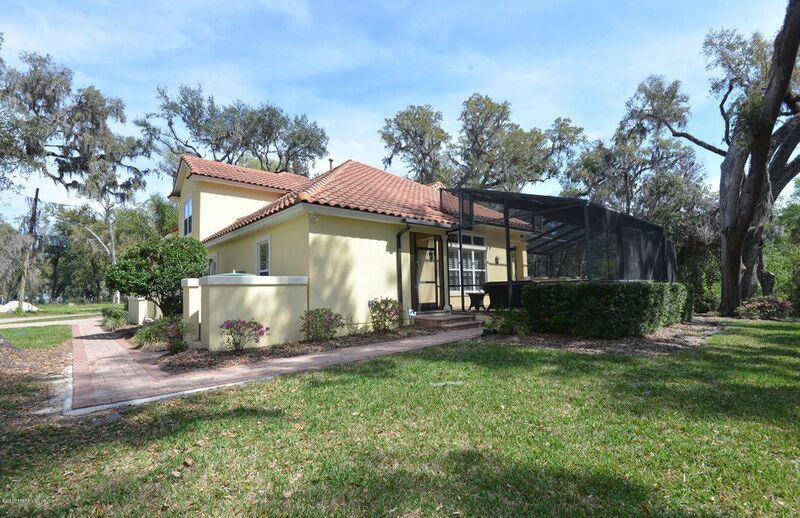 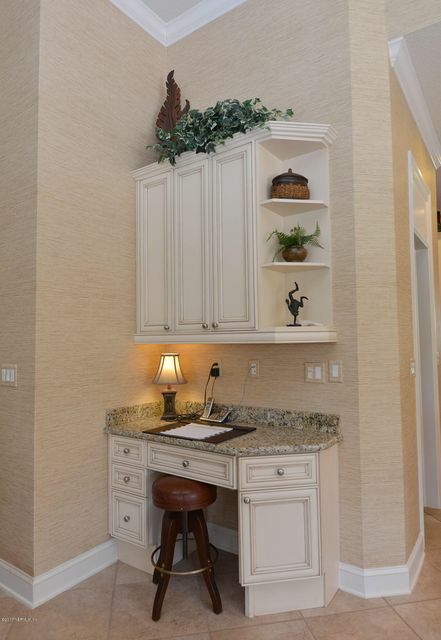 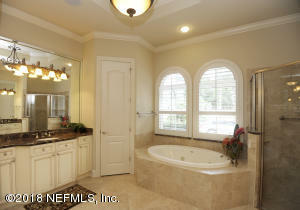 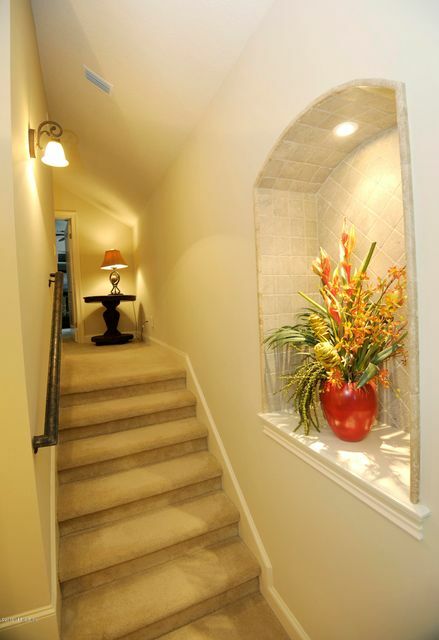 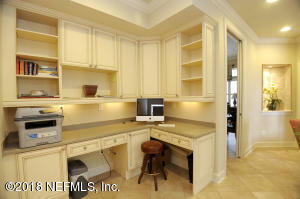 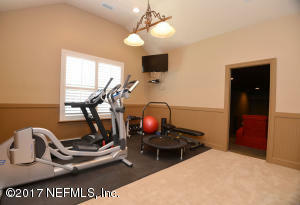 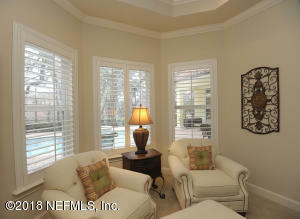 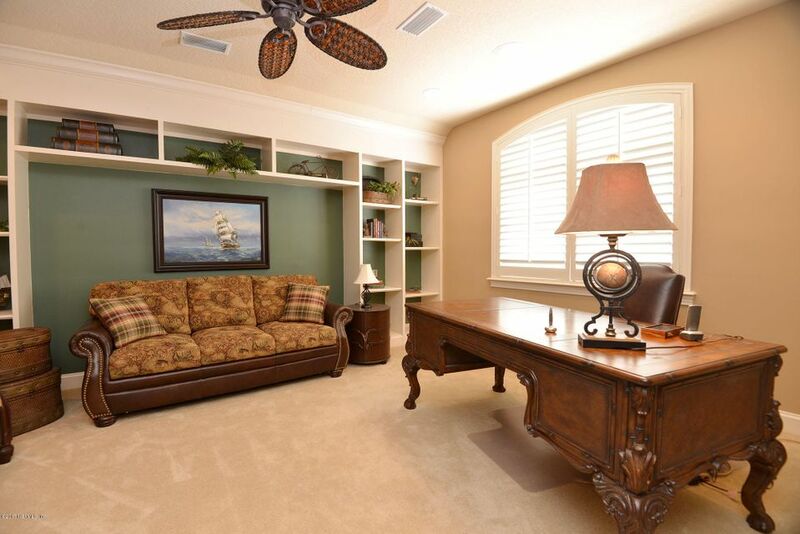 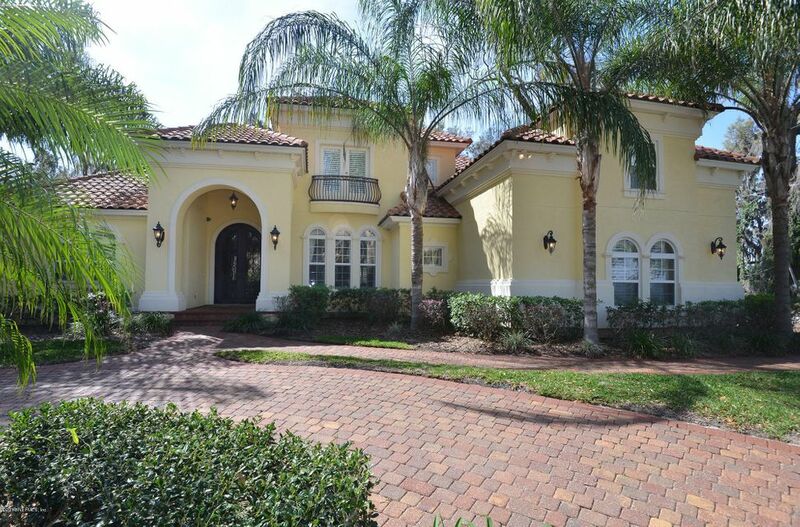 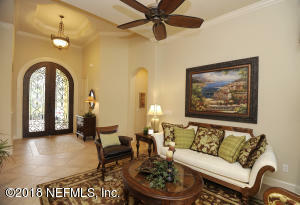 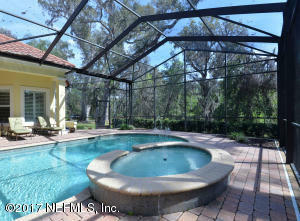 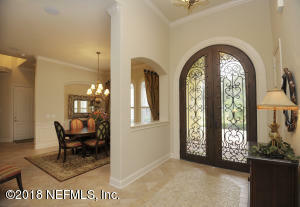 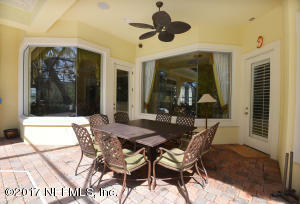 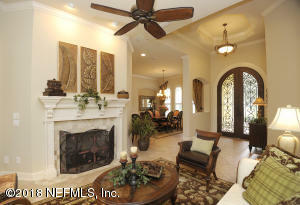 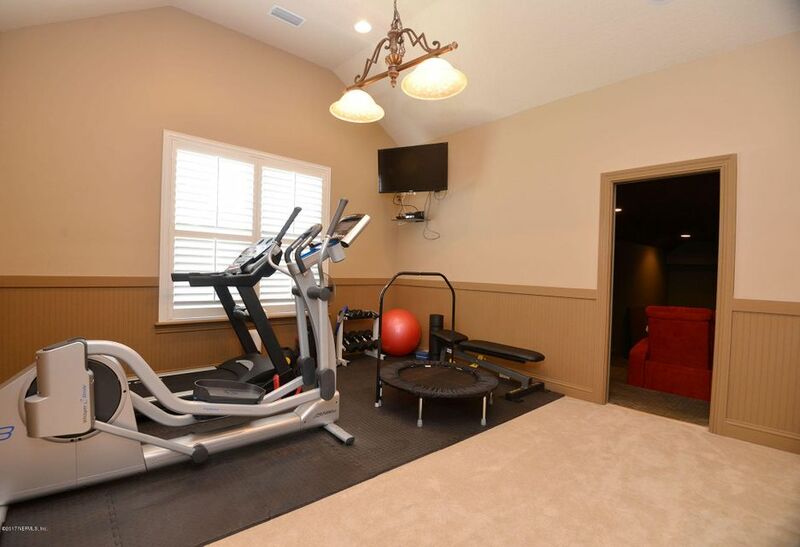 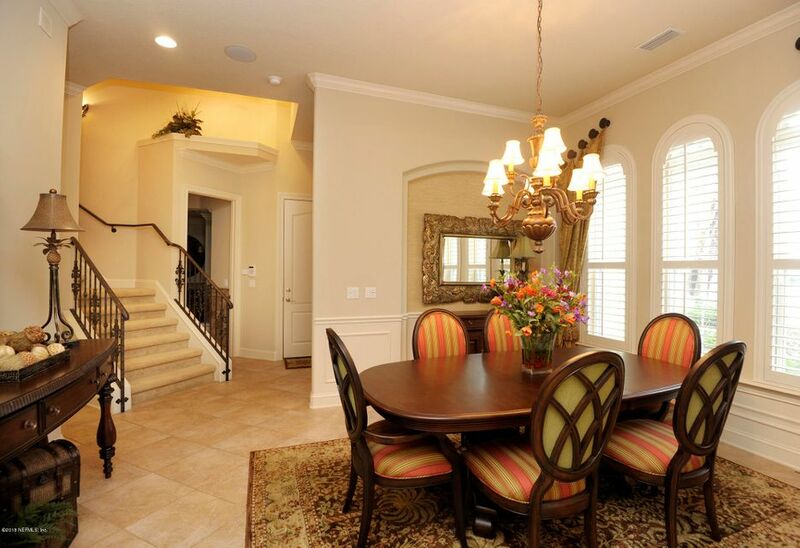 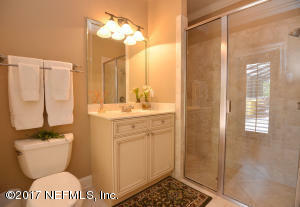 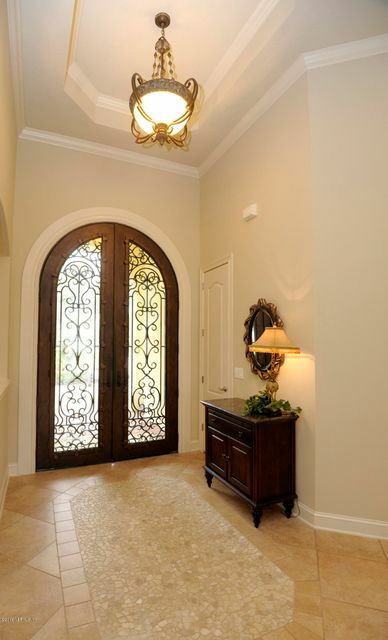 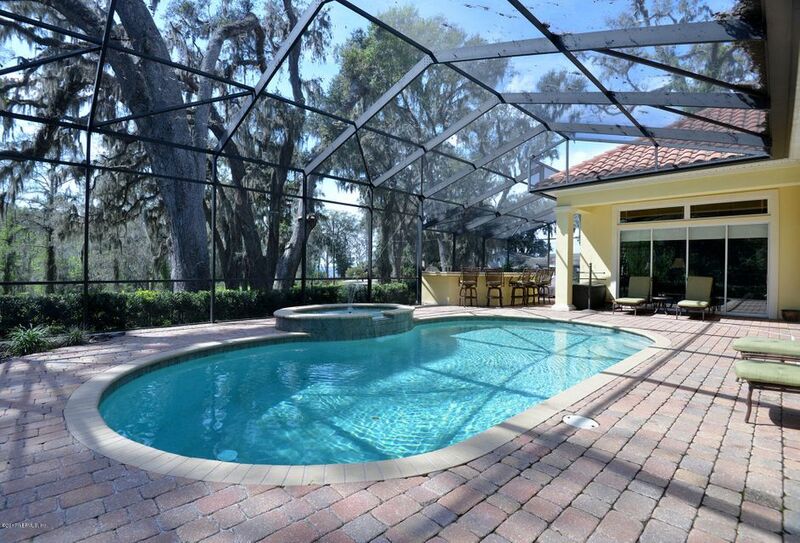 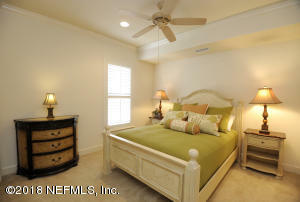 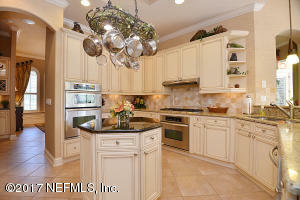 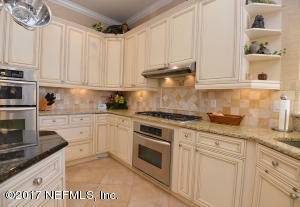 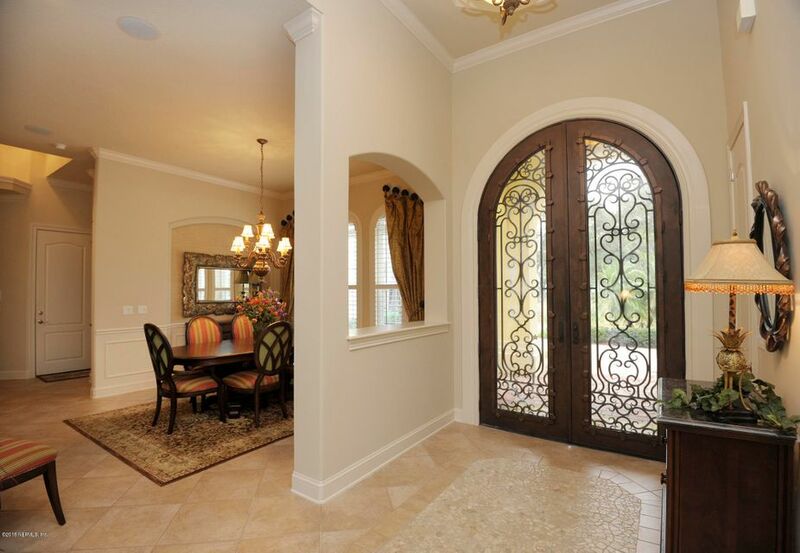 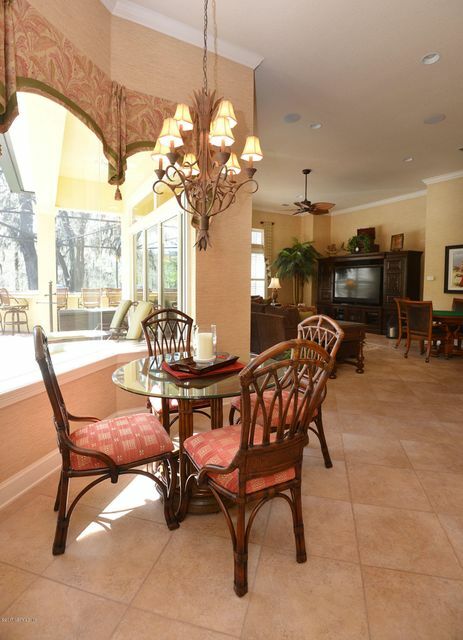 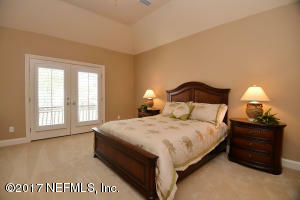 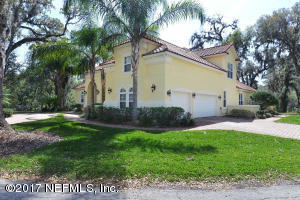 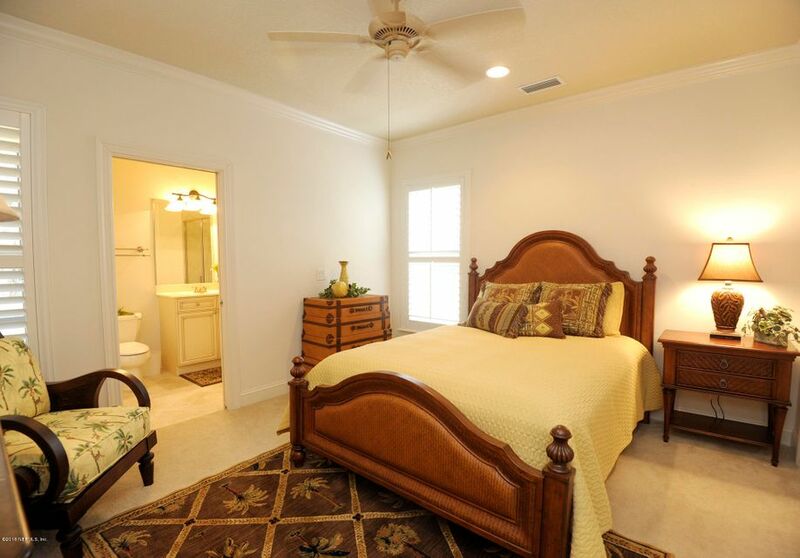 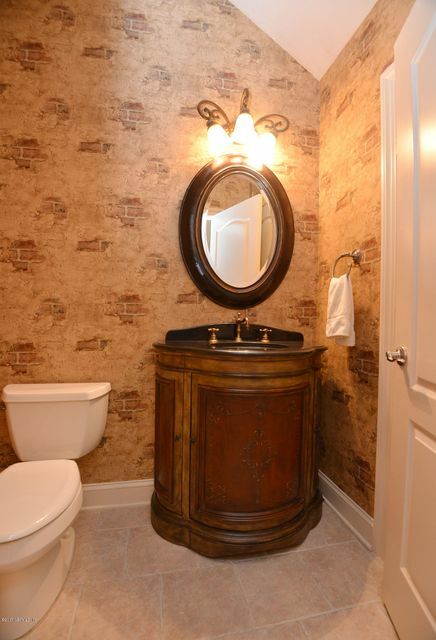 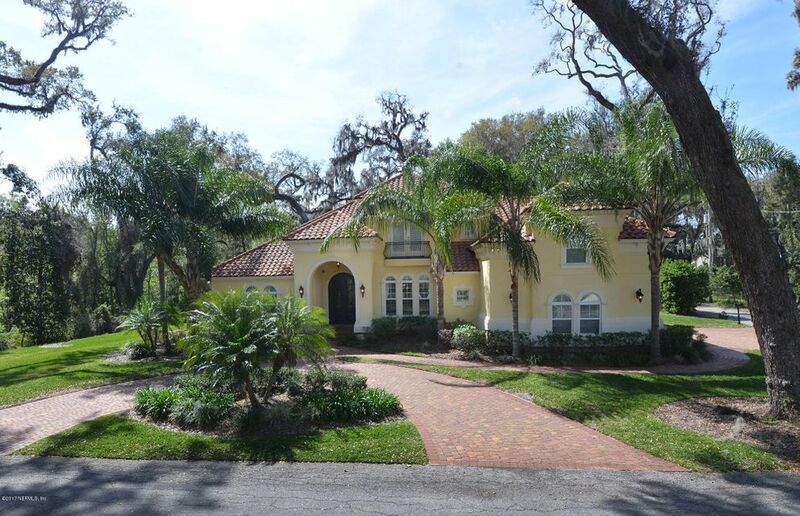 BEAUTY, SERENITY AND OUTSTANDING CONSTRUCTION DESCRIBES THIS 4 BRD, 4 BATH, 2 HALF BATHS POOL HOME BUILT BY BRYLEN HOMES. 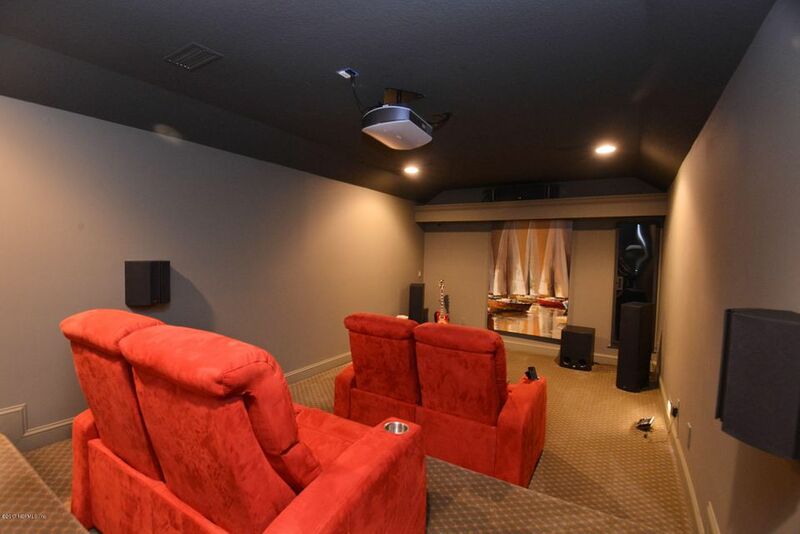 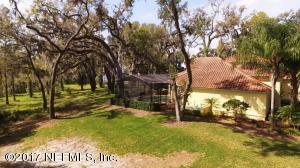 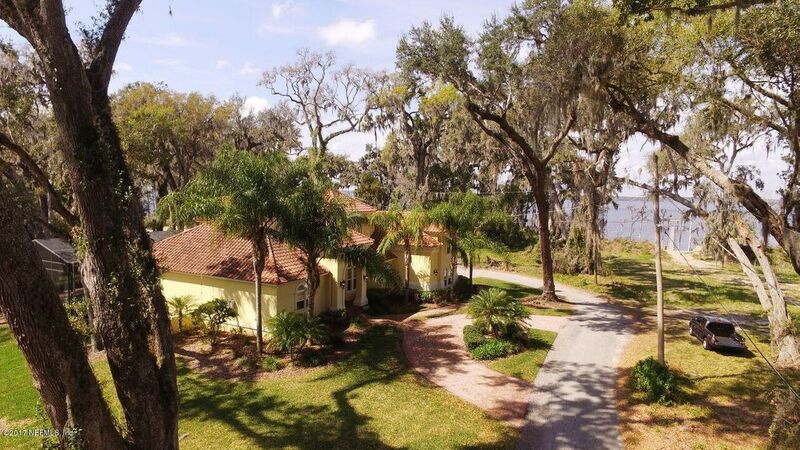 This beautiful home sits on 1.58 acres with weeping oaks & a creek leading to St Johns.. Stucco over Concrete block construction, barrel tile roof, whole house generator, gas, media room, game rm, Chefs kitchen w/ pantry and much more. 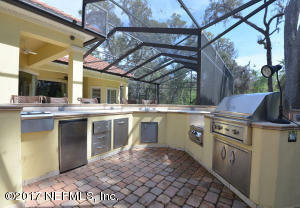 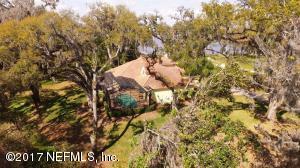 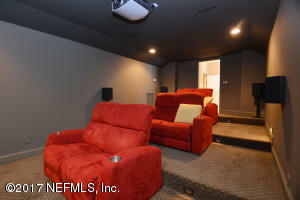 This outstanding home offers superb workmanship and natures paradise. there are not many homes and lots like this one. 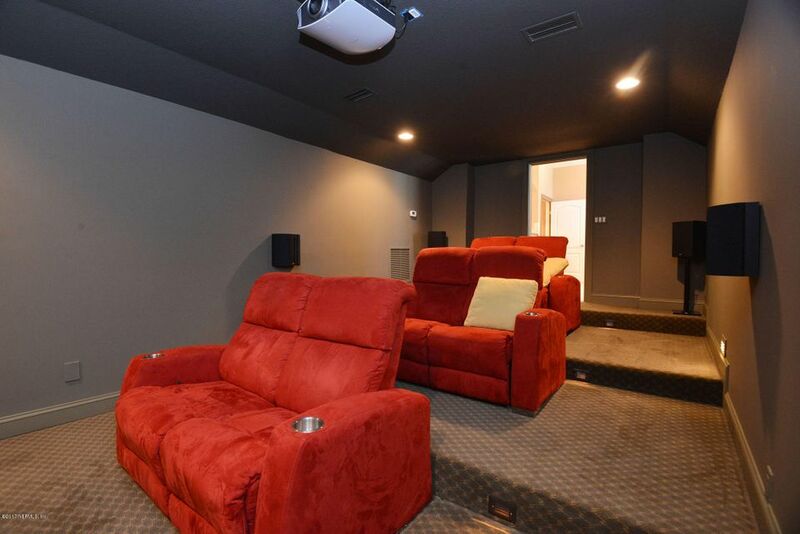 The original plans were altered. 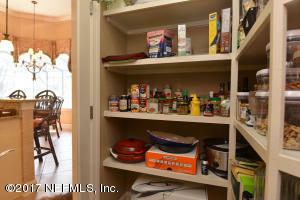 They are included in the documents . Buyer to verify Sq Footage. 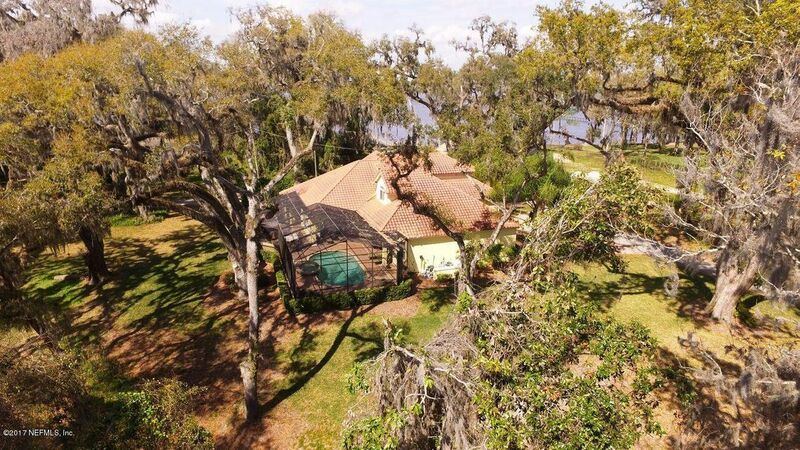 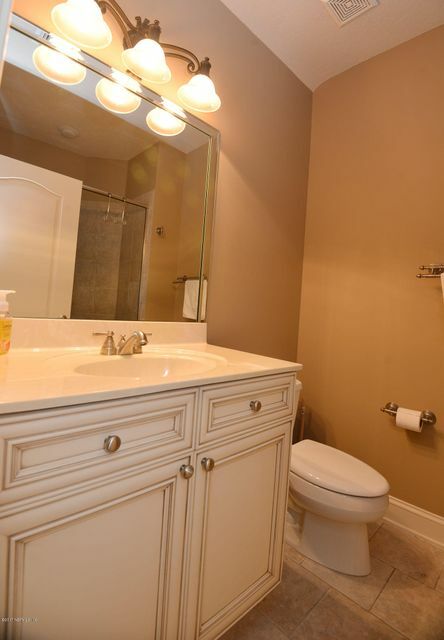 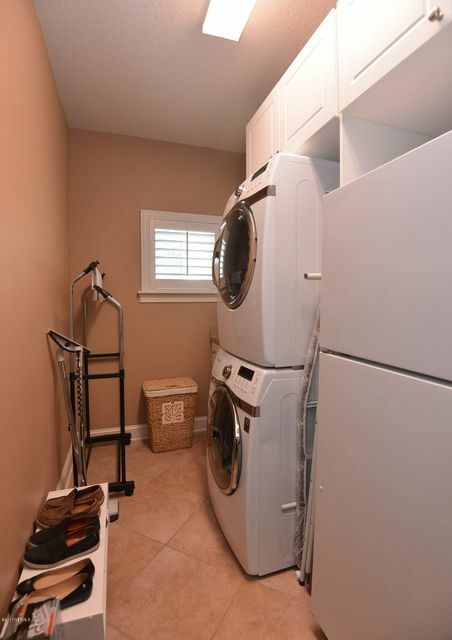 This home has been on the market since Feb 27,2018. Courtesy of THE LEGENDS OF REAL ESTATE.